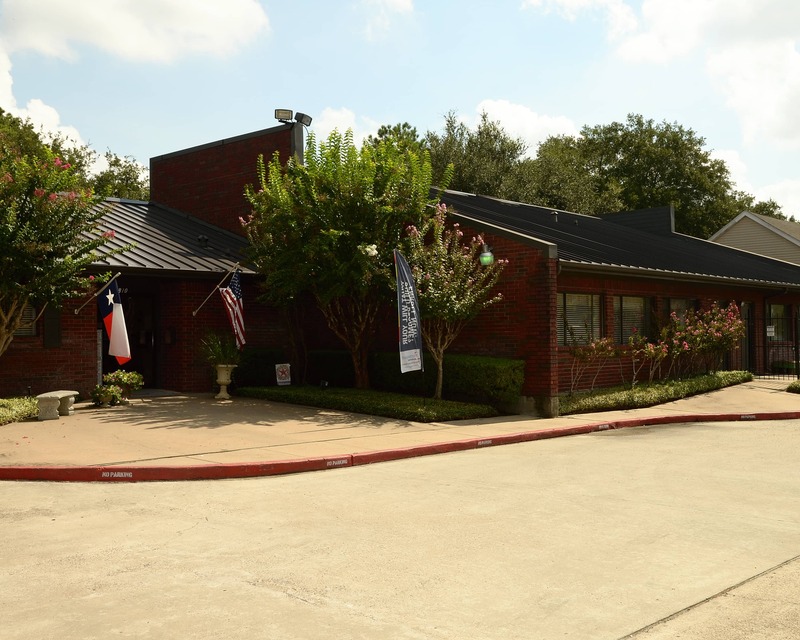 Welcome to West Montessori School of Houston, TX. My name is Caryl Ann McAnelly and I am the director. 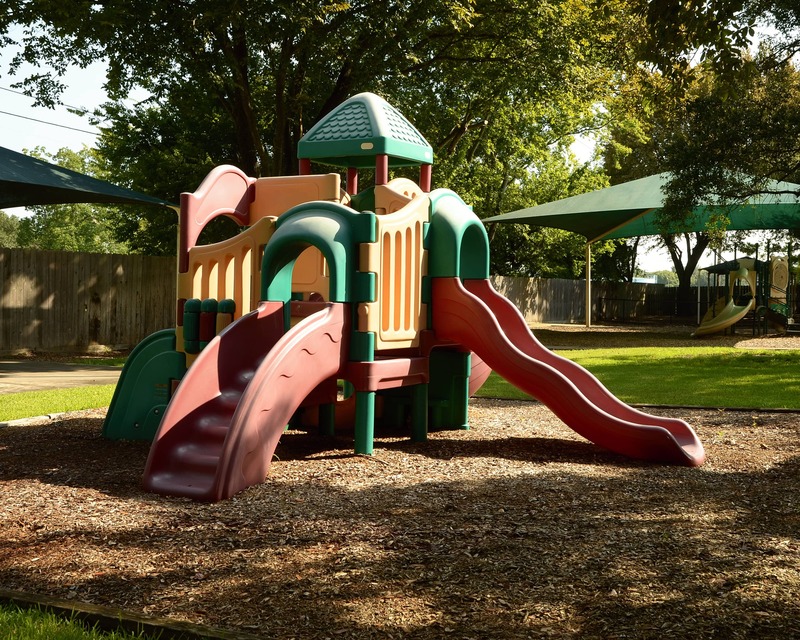 Our school offers programs for children ages 18 months to six years through our Toddler and Primary programs. 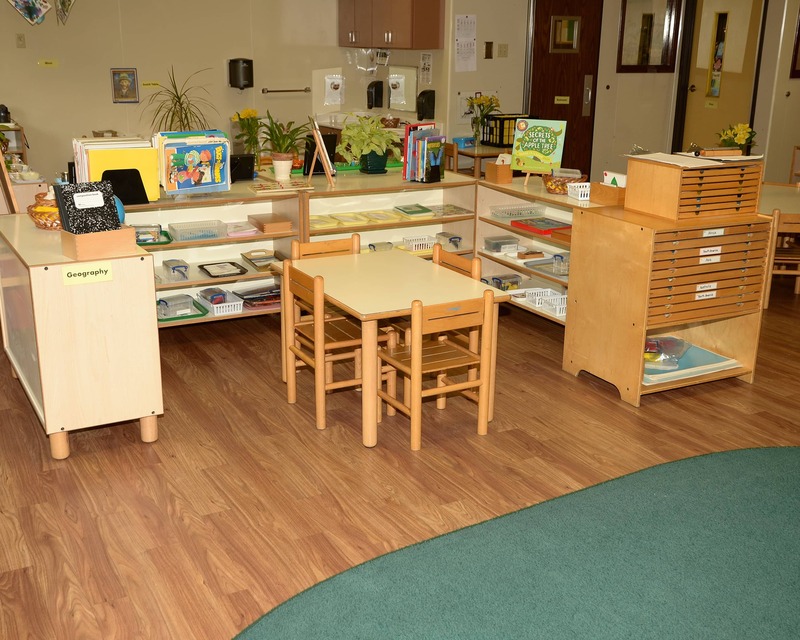 West Montessori School is a peaceful learning environment focused on using the Montessori Method to educate and develop children. We work to stimulate students’ curiosity, instruct them on important life skills, and let them learn their own way with individualized experiences. We are members of American Montessori Society (AMS) and our school is an AMS internship site. 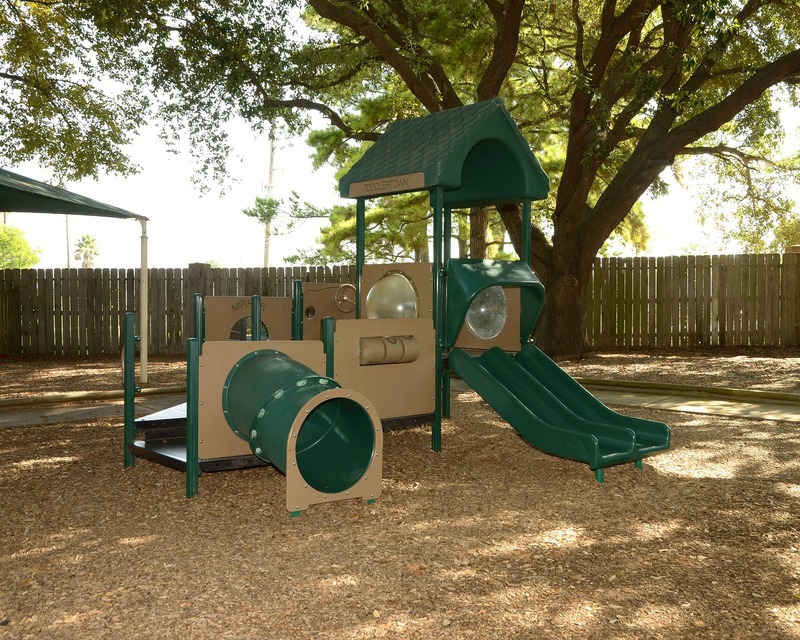 We serve the greater Cypress communities of Copperfield, Riata Ranch, Town Lakes, Copper Lakes, Bridgeland and more. Families are encouraged to participate by volunteering in classrooms, joining special events and helping to support our Montessori community. 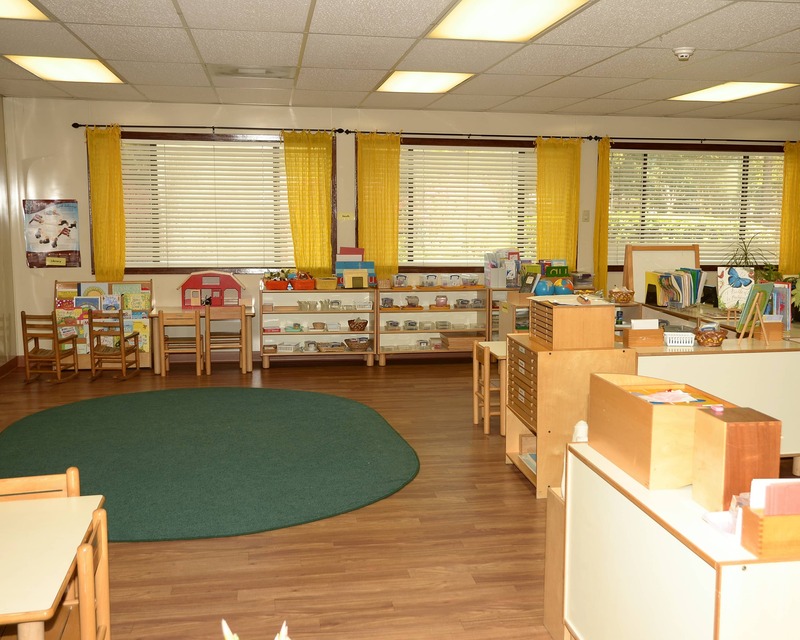 Schedule a tour to learn more about West Montessori School of Copperfield. The best time to tour is between 8 a.m. and 11 a.m. We look forward to meeting your family! So far we are very happy with this school. It's excellent that some of the teachers have been working at the school for a long time. 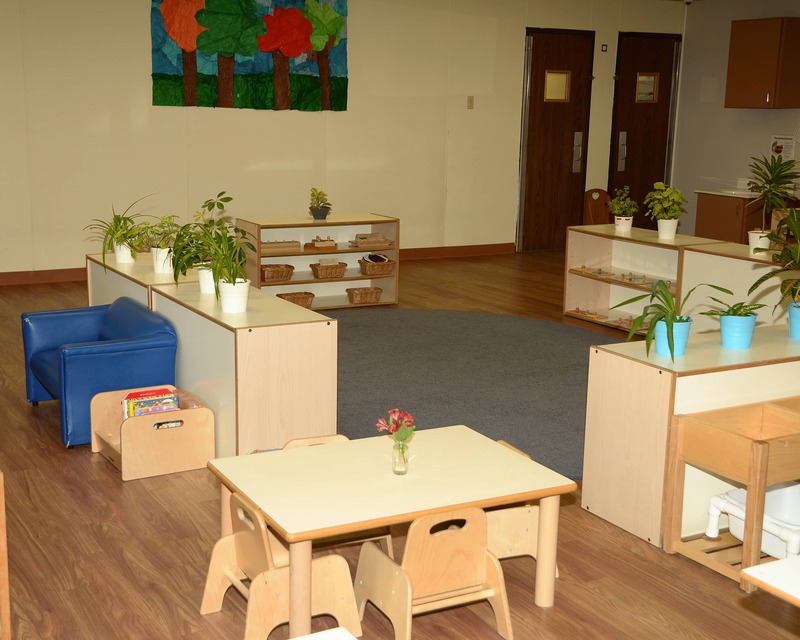 This really shows that it is a good working environment, and we feel that really comes through in the high level of care and nurturing that is provided to our child. We really like and appreciate what Ms. Hassan and Ms. Nasrin do every day for the kids. I have been nothing but pleased by the staff. Ms. Hassan is amazing she is the toddler whisperer my son has grown so much and is constantly challenged by the curriculum. The teachers and staff are extraordinary and sincere. I feel like I’m dropping my child off to a family member who really cares about her individual growth.Very pleased. I am the mother of three ambitious, intelligent women and grandmother of four beautiful, independent Montessori children! I'm a Life Member and active volunteer judging Houston Livestock Show and Rodeo School Art. My experience has spanned decades of prideful joy of working with children from infants through high schoolers in both private and public sectors. I believe the work I do makes a positive difference in the lives of the families we serve. 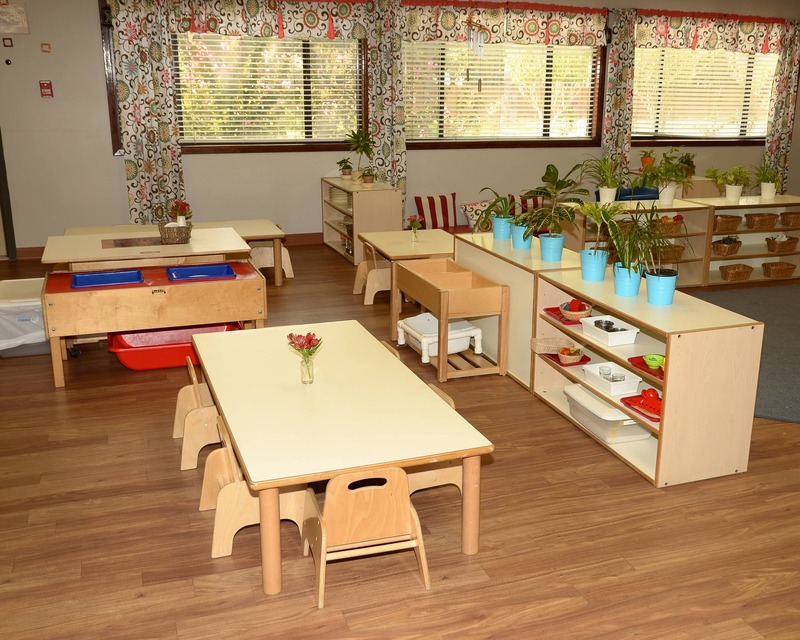 I strongly believe in the Montessori Method and love watching children grow every day. 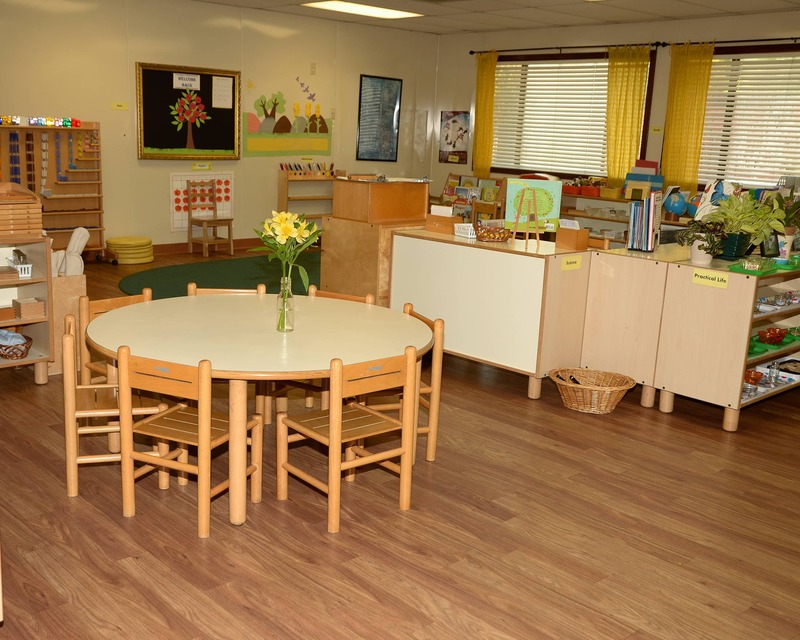 My early childhood teaching experiences include six years of assisting in a primary Montessori environment.